Ghosts and ghouls and spirits, Oh My! There is approximately 230,000 people living and breathing in Baton Rouge at this moment..... but how many of those live in Baton Rouge but are no longer breathing? 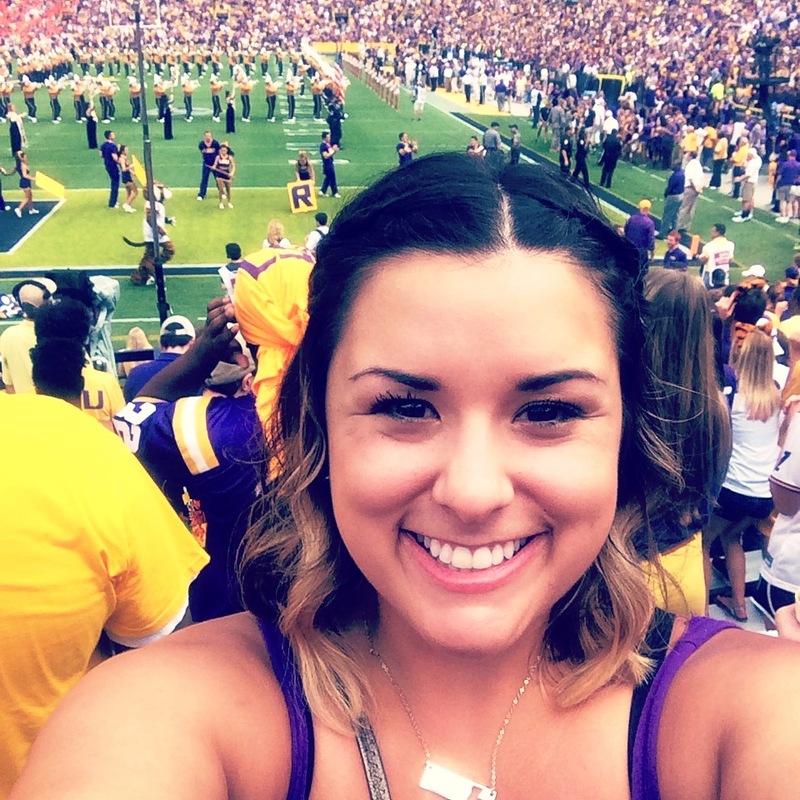 Ghosts, spirits, whatever you want to call them, they are in Baton Rouge and have made their presence known. There have been numerous reports of strange activity within the city, such as weird noises, unexplained happenings and even a few ghost sightings. For those of you brave enough to dare, here is a list of some of the most haunted places in and around Baton Rouge. We do not recommend you take these places and their experiences lightly. 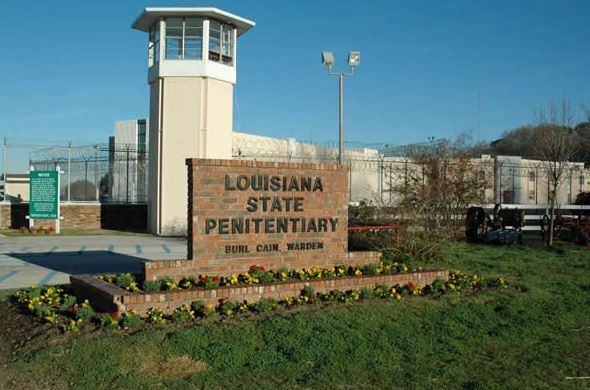 Now housing Louisiana State Police Headquarters and Barracks, the Old State Penitentiary, also known as Angola Prison, is claimed to be a hot-spot for ghostly activity. The old execution chambers and morgue now house offices. Employees have experienced sounds of footsteps on many occasions without explanation. Other strange instances reported included radios in offices turning themselves on and off and reports of old prisoners roaming the halls finally freed from their cells. I guess some of those who were locked up were never released for good behavior. 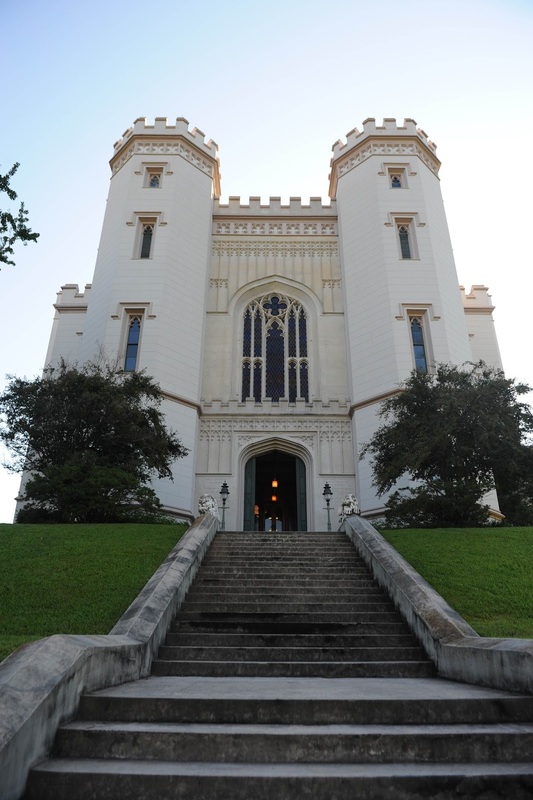 Sarah Morgan is not the only ghost haunting Louisiana&apos;s Old State Capitol. Several former public servants and soldiers have been reported being seen roaming the halls and empty rooms a time or two. Several security officers report alarms (motion activated) going off in the middle of the night and video cameras showing no sign of anyone in the vicinity. The guards and tour guides at the building also report instances of doors opening and closing when no one else is in the building. 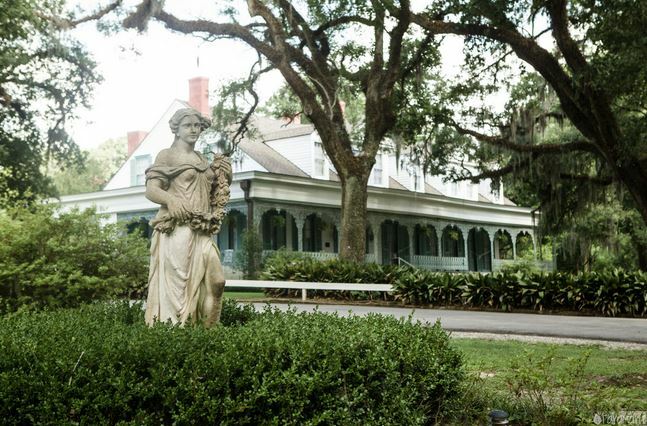 Myrtles Plantation has long been regarded as one of America&apos;s Most Haunted Houses. I can actually speak from experience when I say this place is haunted. When I was 14 and on a field trip to the plantation, I had a ghostly experience in the room where the spirit of an angry slave is known to appear. When no one else was in the room except my friend and me, we witnessed a drawer on a desk open and close several times all by itself. It may seem silly but it sure scared us! Other reported ghost sightings include: a naked Indian woman (the plantation was built on Indian burial grounds); Chloe, a former slave who allegedly killed two children she watched over; those two children, who still like to play and sit on the roof of the house from time to time; William Drew Winter, a former owner who was shot by a stranger and died on the 17th step on the stairs; and several other former slaves still seeking chores to do around the house. In the cemetery there is a marble headstone marking the grave of a boy named Michael Brown. Michael was allegedly killed by a hit and run driver who was rumored to be caught when details of the crash somehow came to be carved on the back of the headstone itself. People believe that it was the ghost of Michael Brown himself reaching out from beyond the grave to identify his murderer. 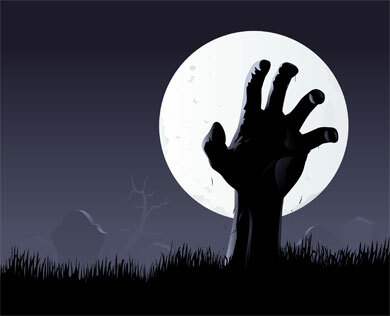 Be careful not to step on any of the graves, you never know who might reach up and grab you. 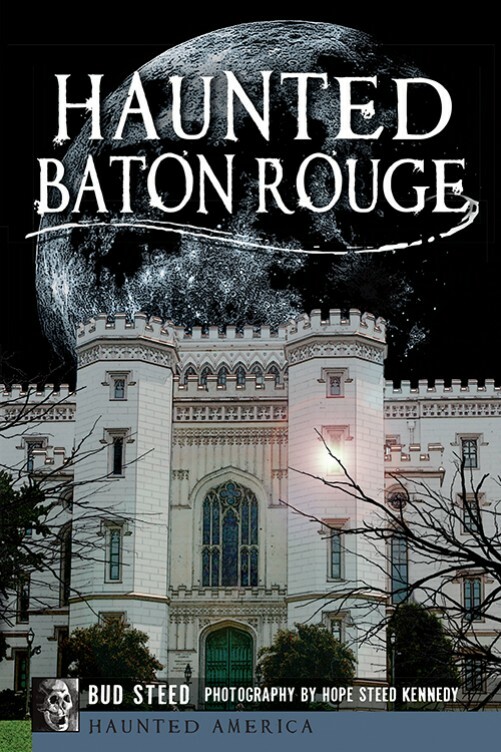 To learn more about all the haunted places above and other haunted locations in Baton Rouge, the book, Haunted Baton Rouge, is available for purchase online.